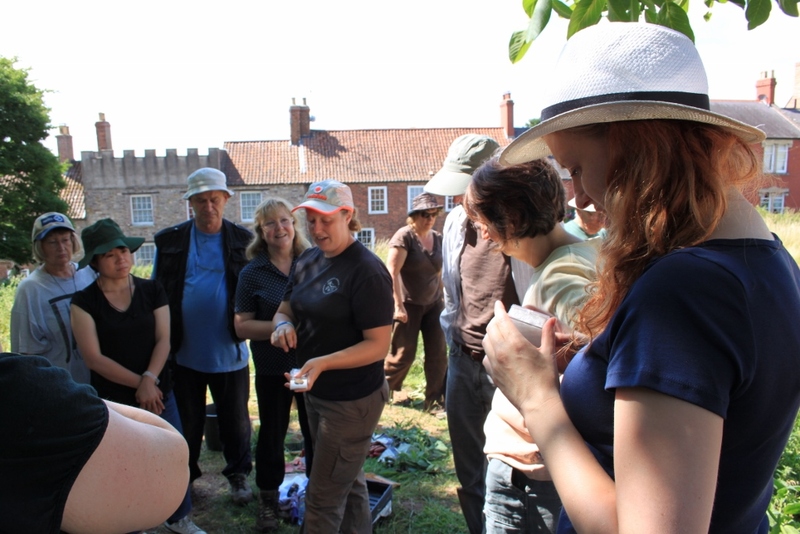 Have you ever wondered what it is like to take part in an archaeological excavation? 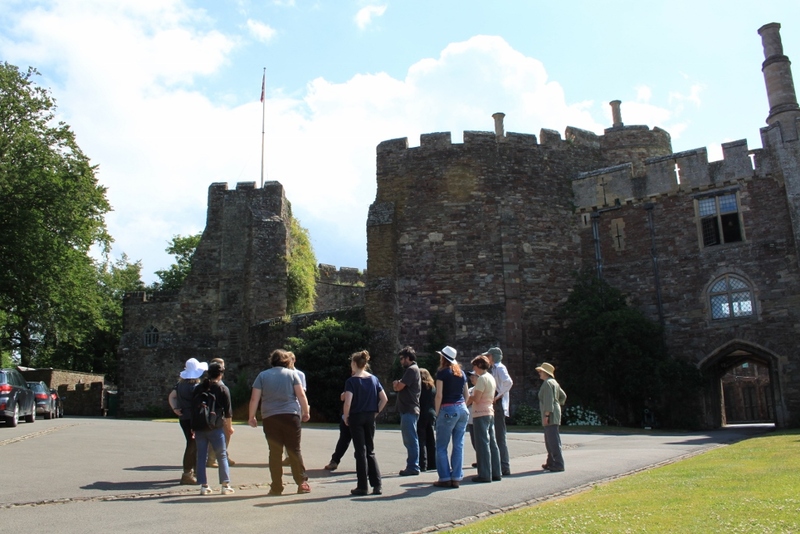 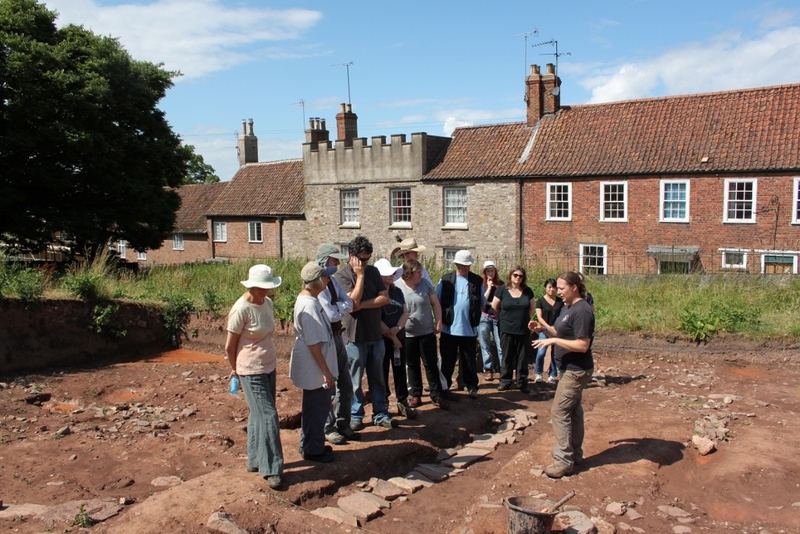 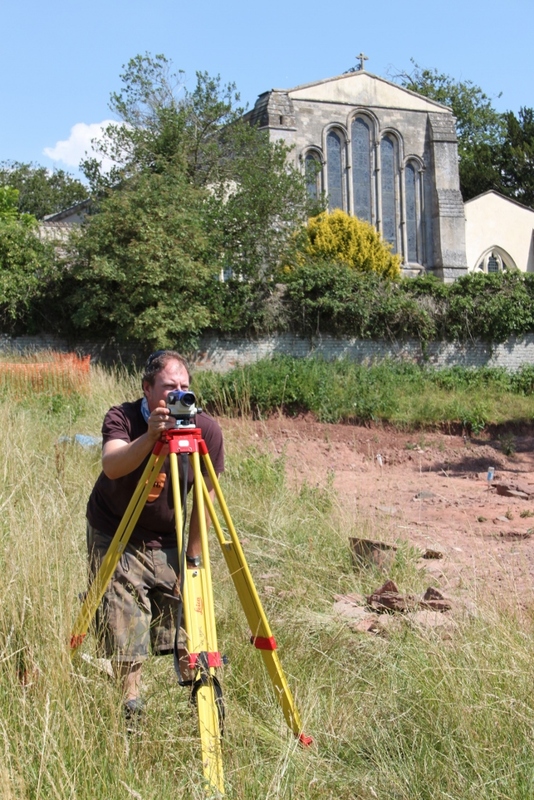 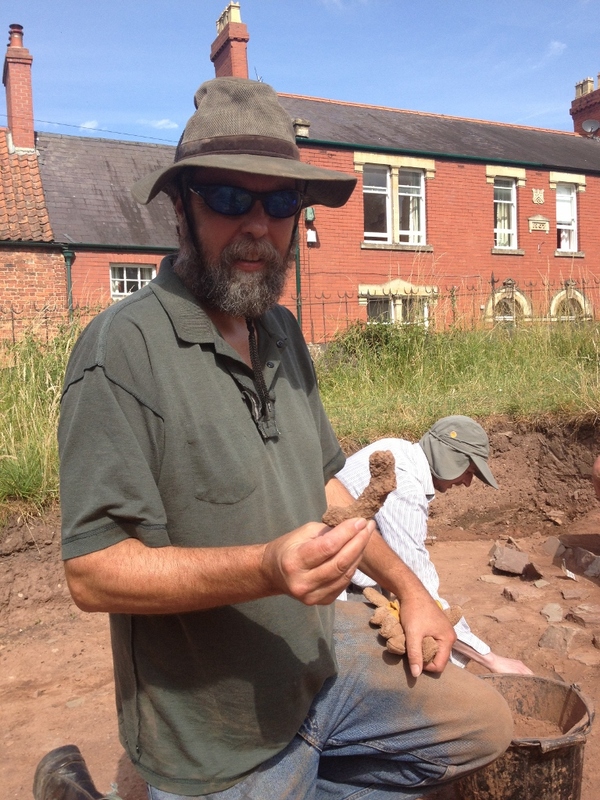 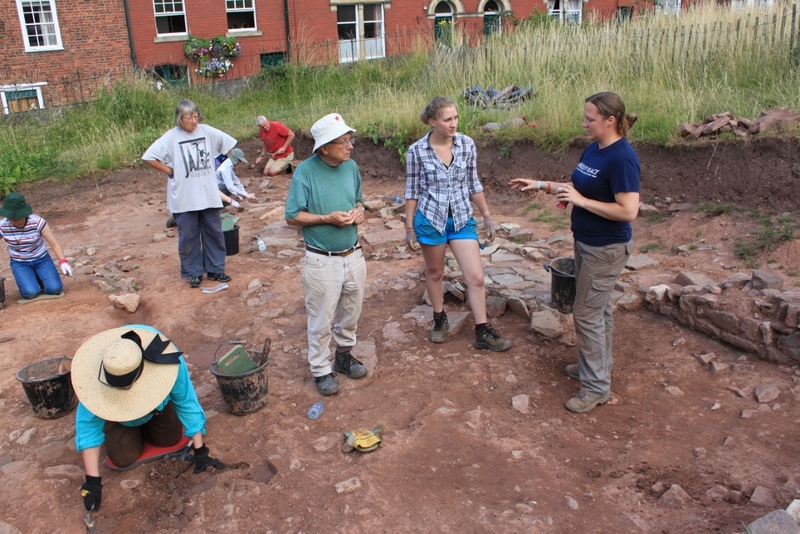 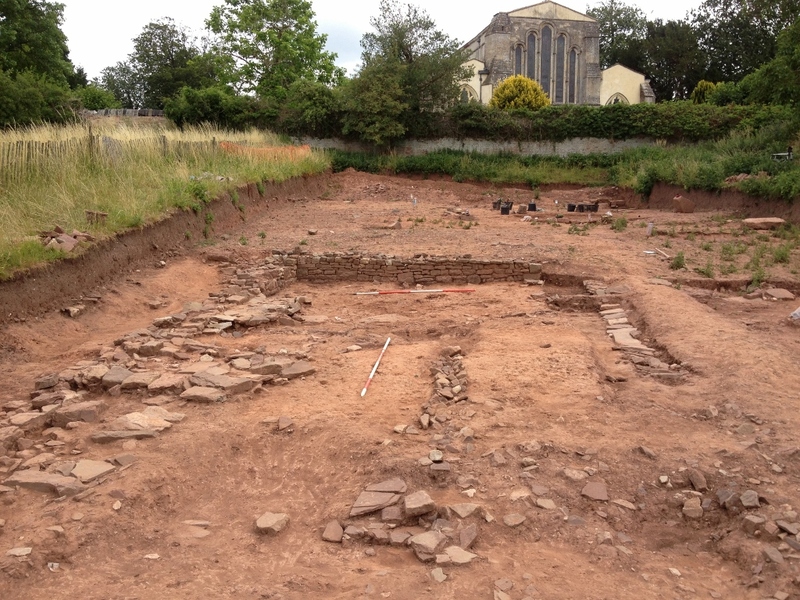 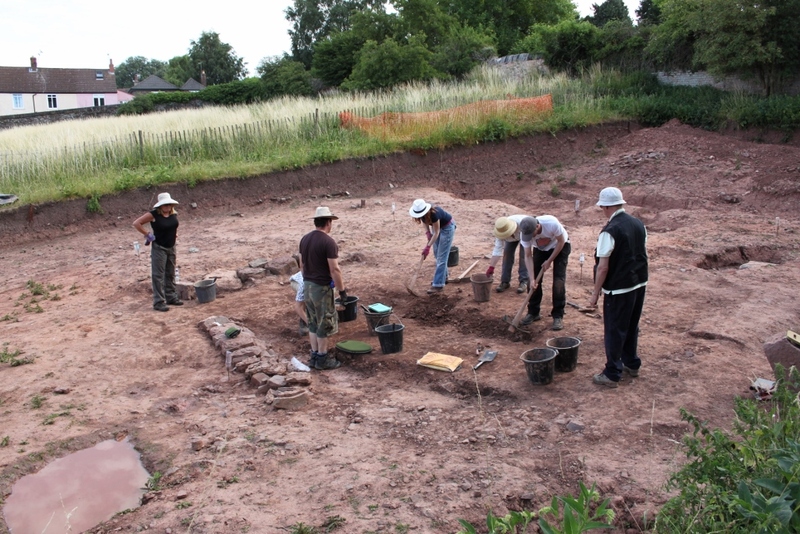 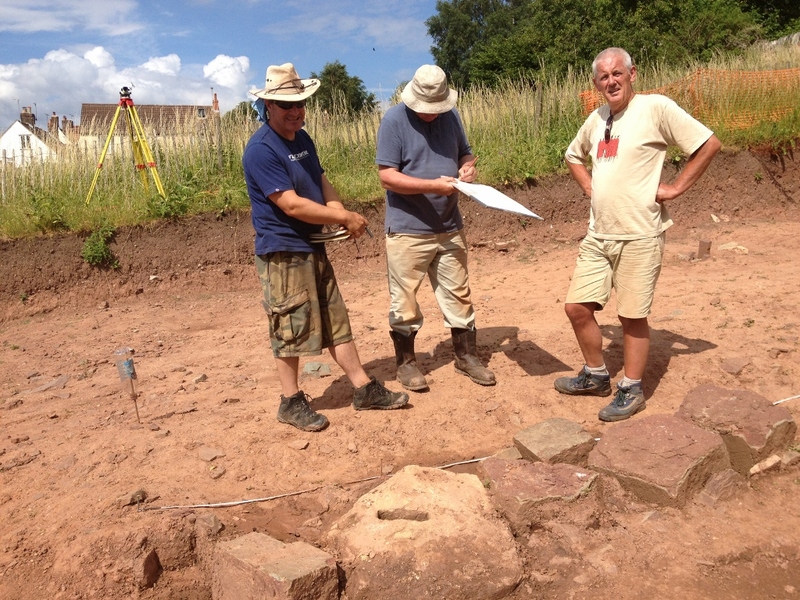 Take a look at this photo diary of a day of digging at Berkeley Castle in Gloucestershire. 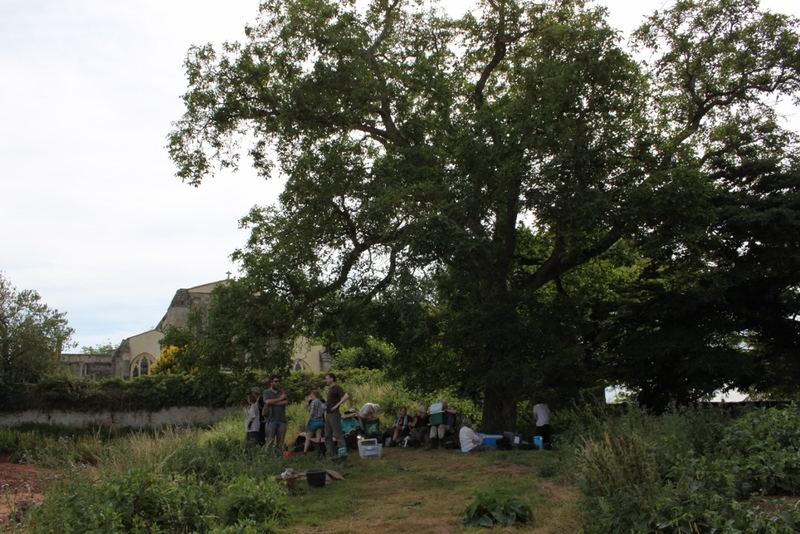 13.00 The students take a well deserved lunch break in the only shaded part of the field! 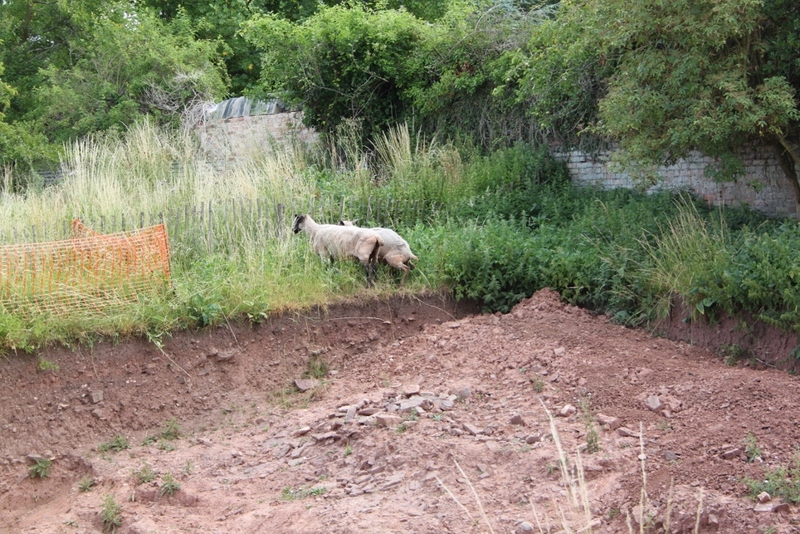 16.45 It's the end of the day. 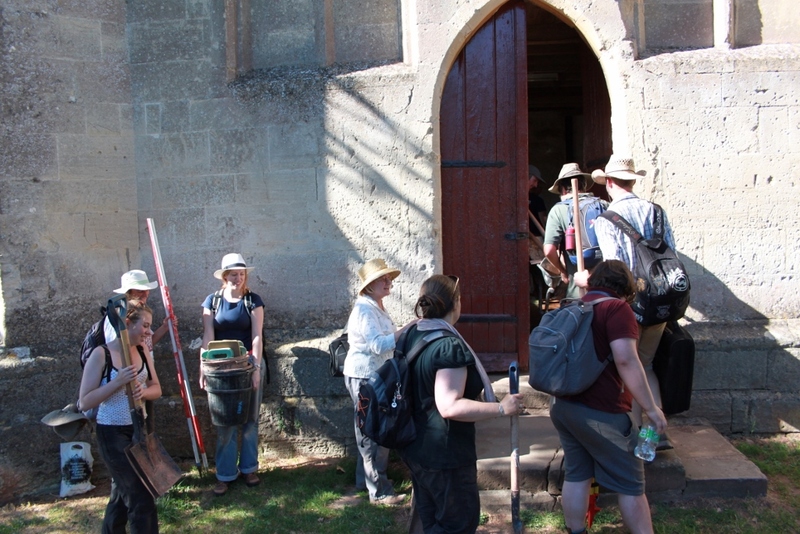 We put away the tools, and head home to wash off the fine layer of red dust we are all covered in! 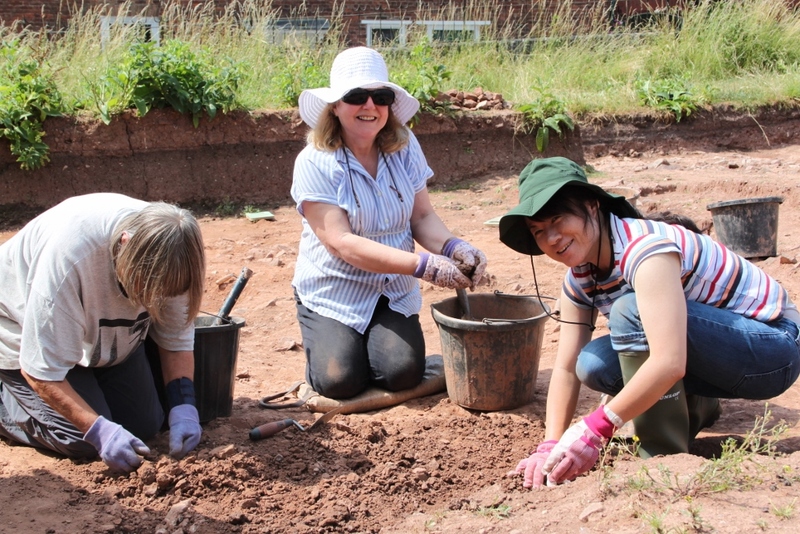 If you want to get your hands dirty too, read Cat's blog on how to find the right dig.